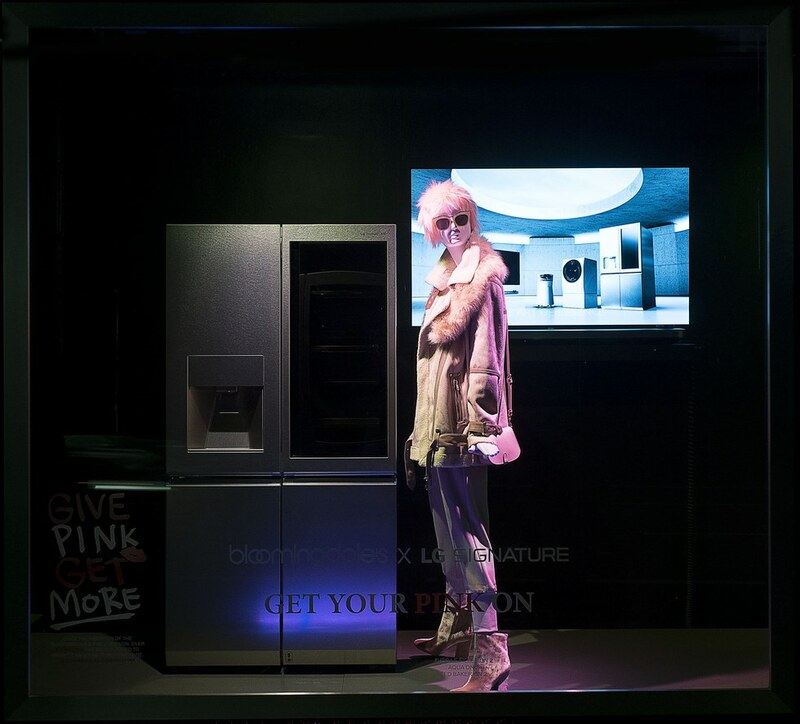 For the first time, at the world-famous Bloomingdale's retail flagship store in New York City, its renowned window displays promoted fashion and smart appliances together to support the Breast Cancer Research Foundation during Breast Cancer Awareness Month. LG SIGNATURE, the line of premium, state-of-the-art home appliances showcased it's stunning and sleek appliances alongside leading fashion designs, which will be seen by the 80,000 NYC residents and visitors who walk past the beautiful windows each day. 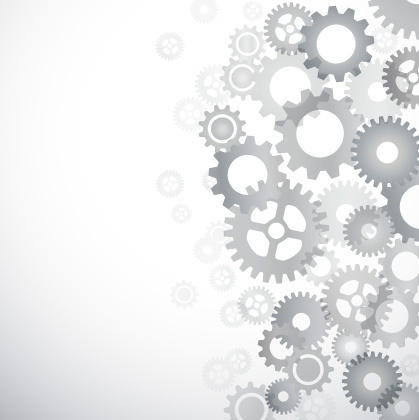 So why the collaboration between tech giant and fashion powerhouse? 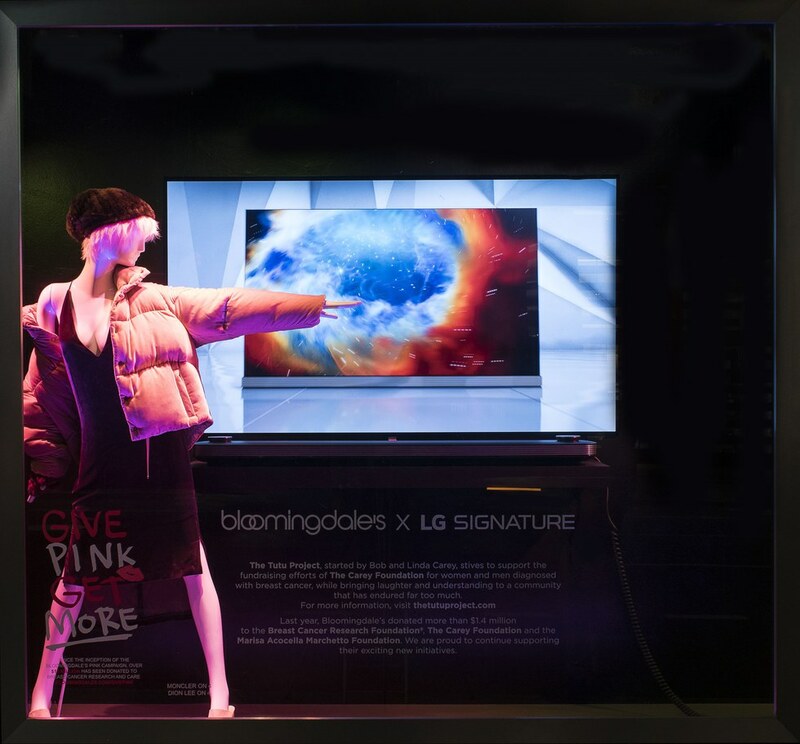 By combining resources and market-leading products, Bloomingdale's and LG SIGNATURE together are helping to promote awareness of breast cancer research with an artistic event that has never been done before – combining smart appliances with pink fashion products in the iconic windows of Bloomingdale's flagship New York City store. "We're dedicated to providing the luxury-seeking consumer with products that fit their lifestyle, and we want to be in the stores where they are seeking out sophisticated, premium products," said David VanderWaal, Vice President of marketing for LG Electronics USA. 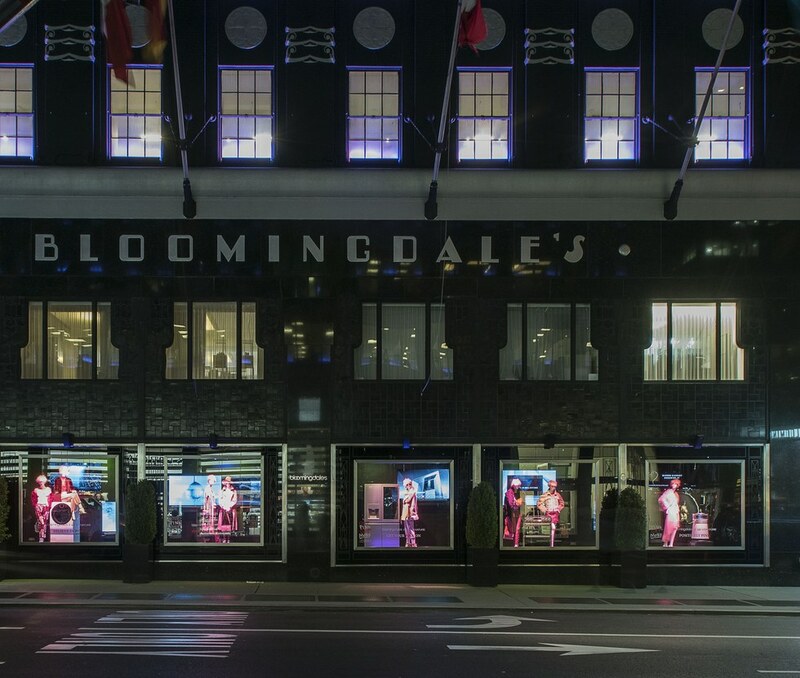 "Bloomingdale's is a quintessential name in fashion and luxury, and we were thrilled to spotlight our products in their iconic windows." 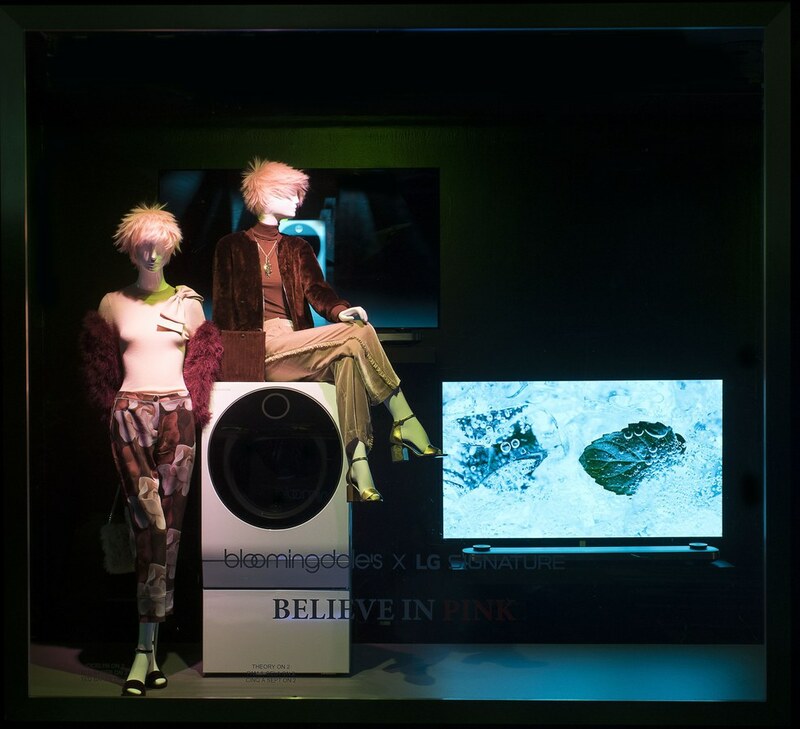 "Bloomingdale's is thrilled to partner with LG SIGNATURE to give our customers a glimpse of the technological innovation coming from LG Electronics. As we complete the total renovation of the home store in our 59th Street flagship we seek to continue showing our shoppers what's new and exciting across all home categories," says Jack Hruska, Bloomingdale's EVP of Creative Services. "LG SIGNATURE captures the style and sophistication that is the hallmark of Bloomingdale's. 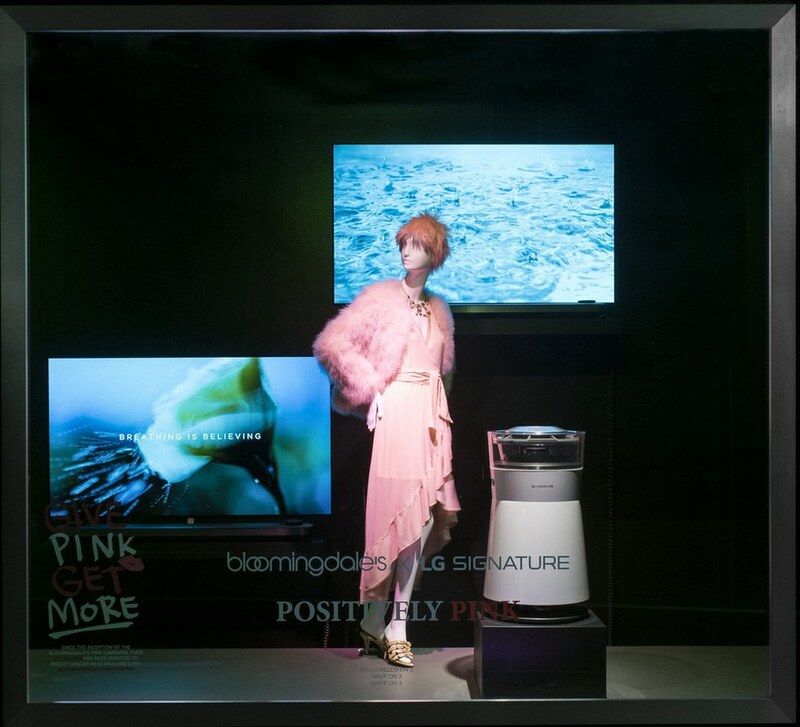 In addition, LG SIGNATURE has helped to recognize Bloomingdale's commitment to Breast Cancer Awareness which is our brand's primary message for October. "In addition to the window displays, Bloomingdale's is currently featuring a unique indoor gallery with photographs from The Tutu Project, an ongoing art concept that supports the fundraising efforts of The Carey Foundation, a non-profit organization that strives to ease the journey of women with breast cancer. The photographs are self-portraits of co-founder Bob Carey in a tutu in unlikely scenes, which he originally created to help him cope with his wife's breast cancer diagnosis. Today, the art project is meant to inspire and empower breast cancer patients around the world. Bloomingdale's supports The Carey Foundation, the Breast Cancer Research Foundation, and The Marisa Acocella Marchetto Foundation. If you live in NYC, you need to stop by Bloomingdale's to see the stunning window displays and powerful art gallery inside. 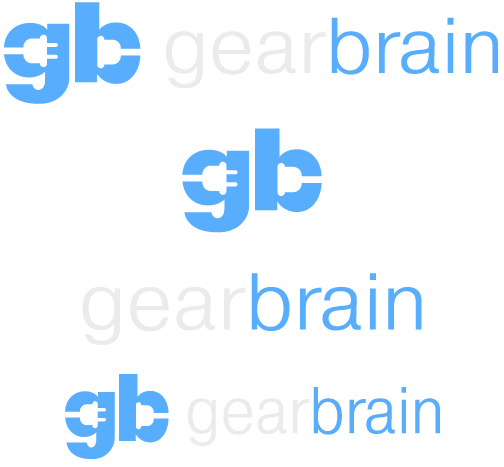 It is a true collaboration of fashion, art and philanthropy.